Polaris Industries reported a 110% increase in sales from its On-Road division over the second quarter of 2012. 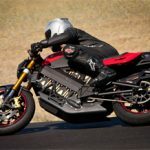 The On-Road division consists primarily of Victory Motorcycles but also includes Indian Motorcycles, electric vehicle brands Global Electric Motorcars and Goupil. The acquisitions of the latter three brands contributed to nearly a third of the overall growth. 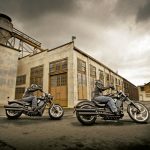 According to Polaris’ second quarter 2012 report, the On-Road division generated $64.7 million in sales, more than double the $30.9 million reported over the same quarter of 2011. First half sales totaled $129.4 million, a 71% increase from the $75.8 million in sales reported over Q2 2011. 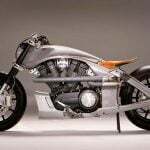 Victory Motorcycles saw a 10% gain in North American retail sales over the second quarter. 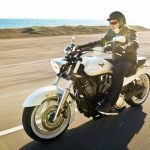 By contrast, the overall heavyweight cruiser and touring market in North America saw only a low single-digit percent increase over the quarter. 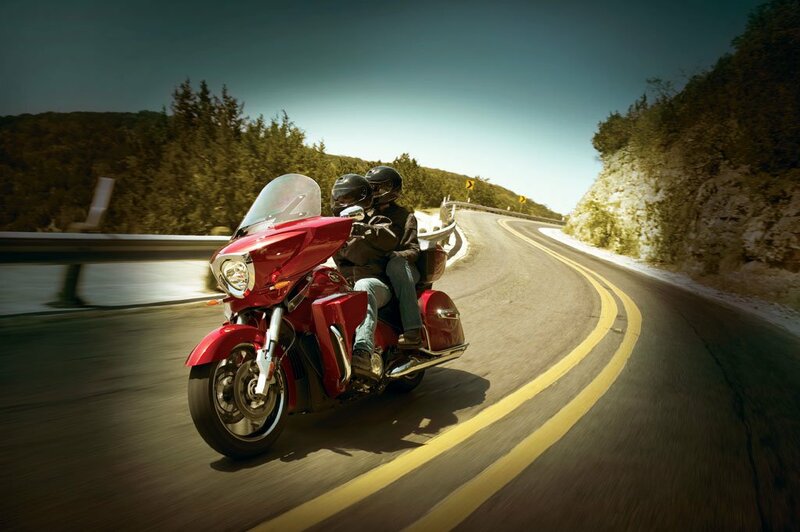 Sales were buoyed by the introduction of two new models, 2012 Victory Hard-Ball and the 2013 Victory Judge. The On-Road Vehicle division wasn’t the only source of good news for Polaris. The company’s off-road vehicles – mainly side-by-sides and ATVs – saw a 20% sales increase to $581.1 million while snowmobile sales saw a 30% increase to $8.9 million. 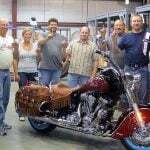 For the quarter, Polaris saw a net profit of $69.8 million, a company record for the second quarter and a 43% increase from the profit of $48.7 million reported in the second quarter of 2011. “We are extremely pleased with our success during the second quarter, but we remain mindful of the uncertainty surrounding the overall economic environment in Europe and North America,” says Scott Wine, Polaris chief executive officer. 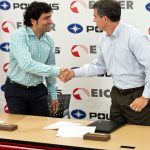 Polaris’ second quarter report was joined by the announcement of a new joint venture with India’s Eicher Motors (owners of Royal Enfield) to produce new vehicles for India and other developing markets.